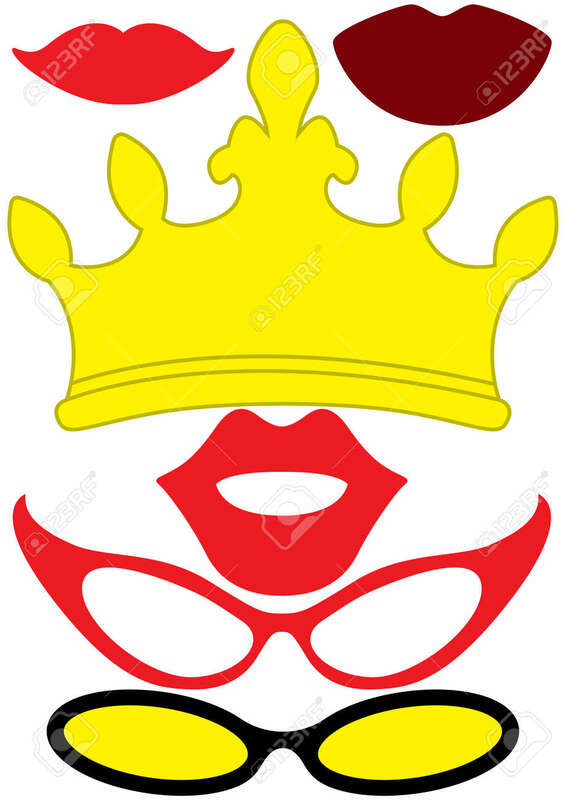 Party Accessories For Women Set - Glasses, Crown, Lips - For.. Royalty Free Cliparts, Vectors, And Stock Illustration. Image 97335264. Vector - Party accessories for women set - glasses, crown, lips - for design, photo booth, scrapbook in Vector illustration. Party accessories for women set - glasses, crown, lips - for design, photo booth, scrapbook in Vector illustration.